M3 Federal Contract Practice Group, LLC is proud to introduce Real-Time Tracking & Management (RTC), which offers for the first time, Transparency in the World of Consulting. This state of the art software program allows companies/clients full transparency into the activities of consultants, remote employees, and some companies have used RTC software to manage internal employees. 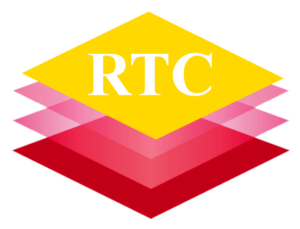 With RTC a company/client is able to see when and what a consultant is working on as well as the instant results of their efforts, all in real-time. This allows companies to retain managerial control over their consultants’ time, work efforts, and budgets. The software tracks all aspects of work performance through instant work approvals, and instant acceptance of work, while handling automatic billing and keeping historical records of work performed and accomplished. For more information and to sign for the software go to www.rtctracking.com or call 1-607-754-2228.